In today’s international community, interaction is inevitable. Globalization and modernization have brought about a level of inter-relatedness that is unprecedented in its depth, breadth, and subsequent influence on international affairs. Contact may be unintentional or completely purposeful, but it is bound to happen eventually and when it does, individuals need to be prepared to handle it. As ideas and ideologies become polarized, it has become more and more difficult to imagine that the individuals representing different sides will be able to come together and meaningfully bargain. However, this is also the situation in which rationality, compromise, and tolerance are needed the most. The relationships between individuals shape the dynamics between states, and ultimately the power dynamics within the entire international system, as a consequence of increased interconnectedness. It takes a great deal of character to be able to come together with an individual so deeply opposed in mindset and belief in order to accomplish any agenda. There are two sides to the life of Fidel Castro, which have left him with a very mixed legacy upon his death on November 25. 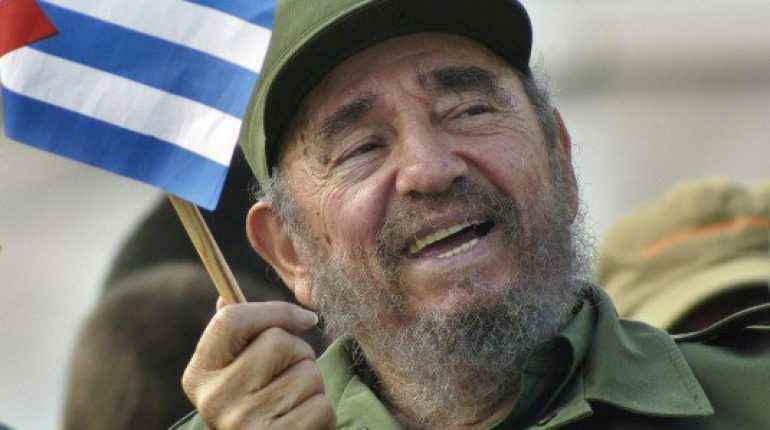 Regardless of one’s view of this Cuban figure, his legacy was, is, and will continue to be one of the biggest influences on the international stage. Whether good or bad, the world would not be the way it is today without Fidel Castro. 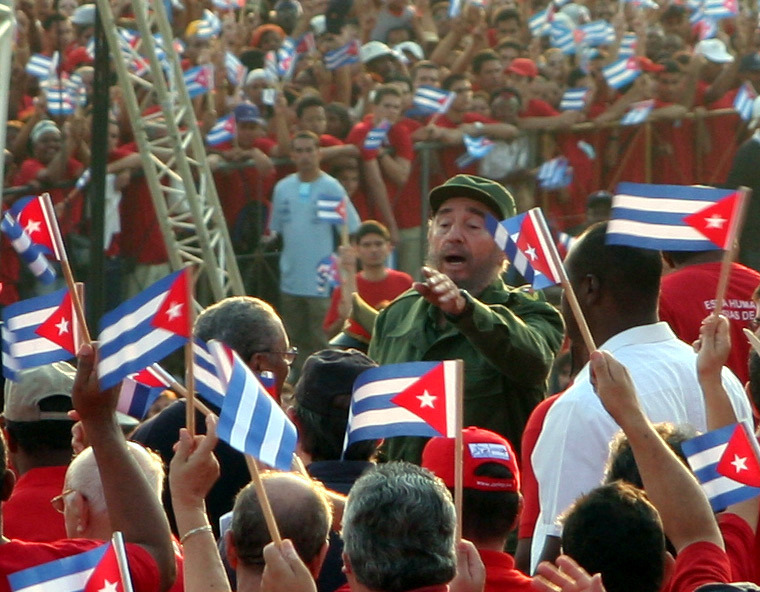 Castro, a Marxist revolutionary, represented one side of the ideological divide that characterized the Cold War era. Canadian Prime Minister, Pierre Trudeau, seemingly represented the other side as the leader of the Liberal party. This made the relationship that existed between Fidel Castro and Pierre Trudeau the quintessence of political compromise and stands as an exceptional example of how differences can be managed in a constructive way. Relationships do not have to be harmonious, especially in an international context, for there should be some degree of conflict. The absence of conflict would be a sign of artificiality, as discord is inherent. The controversy surrounding Castro and Trudeau’s relationship reveals that positive relations can be maintained despite ideological dissonance, which is something that needs to be remembered in the present day. Castro was and is seen by many as a dictator and a despot, whose human rights abuses and alliance with the Soviet Union are unforgivable and exceedingly destructive. There are others who see Castro as a revolutionary, a freedom fighter, and a charismatic leader able to provide services and benefits to the Cuban people that desperately needed them. He will go down in history as both a tyrant and a saviour, which seem to be two mutually exclusive titles. Castro did in fact embody both of those labels, with individual perception being what differentiates them. Trudeau was not blind to the dark side of Castro’s rule. The public opinion in Canada at the time of Trudeau’s 1976 visit to Cuba was most certainly not supportive of Trudeau’s diplomatic mission. Trudeau was also very aware of the oppositional American attitude toward Cuba and Castro. However, Trudeau also saw Castro in another light as well, which allowed him to interact with Castro in a way that other leaders, especially US presidents, could not. Trudeau was able to humanize his ideological enemy and the two actually became great friends. They were both drawn to each other’s intellect and personality, which united them in a rather unexpected way. They did not have to agree on anything except to disagree, which is something that a majority of opposing world leaders cannot do today. They could have chosen to only meet with people that shared their mindsets and beliefs, but they did not. This shows that, at a minimum, leaders today need to communicate and not remain completely isolated from each other, relying on confirmation bias to further their own ideals. Democracy and communism were seen as mutually exclusive by Americans and there was no room for compromise. This had less to do with ideological opposition and more of an American fear of losing its footing in a dangerously bipolar world. Trudeau’s easiest choice would have been to comply with the United States’ opinions and views about international affairs during the Cold War era, but he did not. He made a more difficult choice that resulted in the type of relationship the US needed, but could not have with Cuba. This shows that easy choices are what lead to high degrees of global political polarization. It is easy to pick one side of a spectrum and never deviate from the attitudes and actions that it dictates and calls for. It is much harder to pick a point in the middle of an ideological spectrum, which results in not gaining favour from either side. However, this also prevents outright contempt from either side, which makes working with actors on both sides a possibility. Trudeau was able to place himself between Castro and the United States, which created tension, but left Canada in the favour of both countries allowing for positive relationships to continue. A special relationship between two men resulted in a special relationship between two countries that has existed to this day. Even more important than Castro’s mixed legacy was his ability to work with the leader of a country that never should have been Cuba’s ally. Castro’s behaviour by no means makes him a role model or a guide for today’s world leaders, but his relationship with Trudeau shows how ideology does not define a person in their entirety or predict what they will do. There is always a man, or woman, behind the madness and the simple acknowledgement of that fact is far more important than the character of that person. People are not monolithic products of the ideals and principles they support, which makes assumptions inherently dangerous. Trudeau were able to find common ground that produced, no matter how small, some accountability to each other. There was some investment, although informal, in each other’s existence, which translated into each state respecting each other’s right to exist. US leaders and Castro did not have that relationship, which resulted in a loss of that existential respect that translated into action reflective of such dynamic. The Cuban Missile crisis is just one example in a long line of events where that lack of respect manifested itself. Positive personal relationships may not save the world, but they are the first step in the right direction, which makes them of the utmost importance today. As a result of Castro’s relationship with Trudeau, he serves as an unlikely role model for interpersonal international relations, contributing further to the great influence he will continue to have even after his passing. Emily Hunt is a fourth year Honours Political Science major with a minor in European History. Her interests lie in American and European politics as well as, more specifically, in international security, cybersecurity, and human behaviour. She is fascinated by the interplay between historic trends and political outcomes.